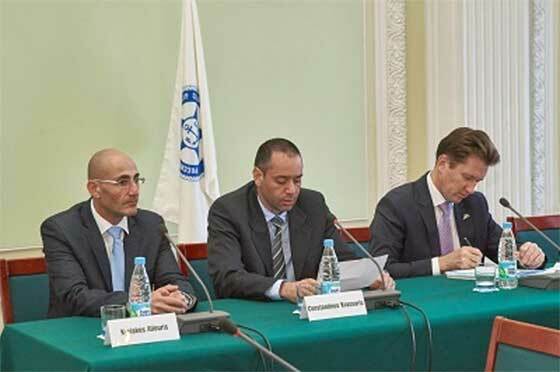 The Maritime Administration (MA) of the Republic of Cyprus has completed the audit of Russian Maritime Register of Shipping (RS) as a recognized organization. The aim of the audit held in October 2015 was to confirm RS compliance, as a recognized organization, with the requirements of applicable instruments of the International Maritime Organization (IMO), European Union and the Cyprus MA. Such audits are mandatory under the Code for Recognized Organizations that entered into force on January 1, 2015, RS says. During the audit, the implementation of particular authorizations by RS was considered in detail, RS quality management system, access to information and data exchange, RS procedures in the event of audits or ship detentions by PSC as well as a number of other technical aspects related to the implementation of the IMO instruments during ship construction. The auditors confirmed RS compliance with RO performance standards and its ability to work effectively on behalf of Cyprus Maritime Administration. The first agreement on delegation of authority between Cyprus Мaritime Administration and RS was concluded in 2005. At present, RS performs classification and statutory certification of more than 40 ships flying the flag of Cyprus both in service and under construction.